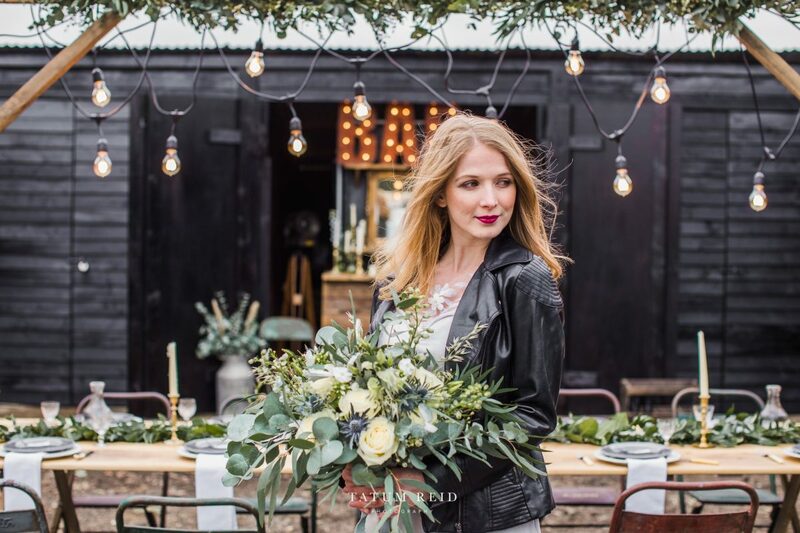 This gorgeous styled shoot shouts Urban industrial meets relaxed rustic outside bride, with a slightly more refined edge to it. 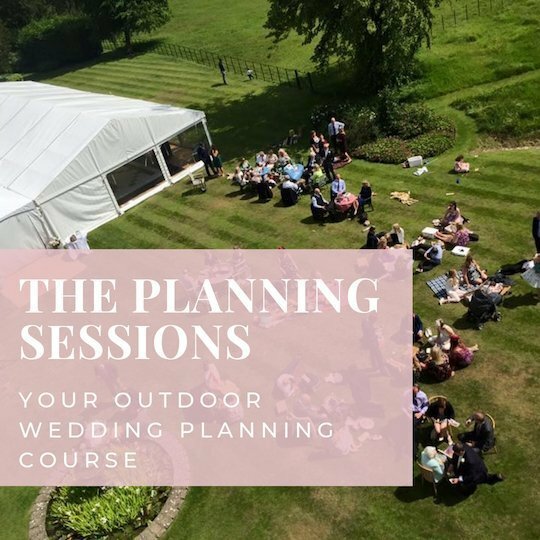 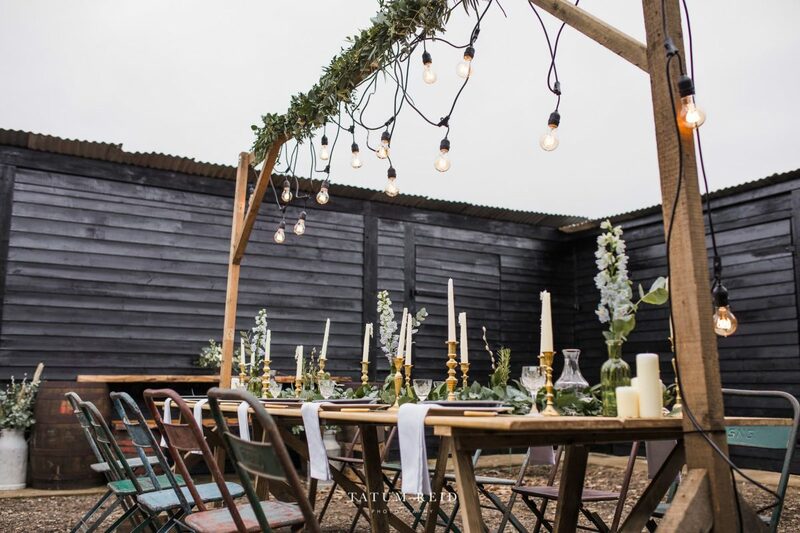 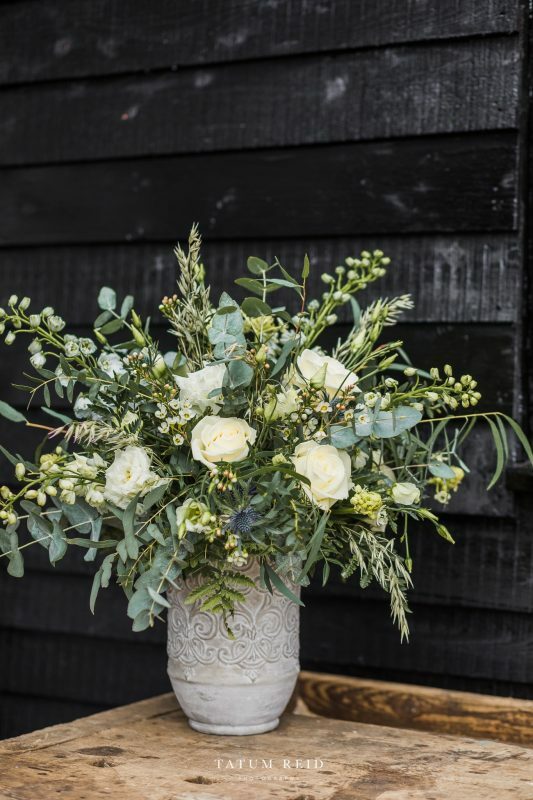 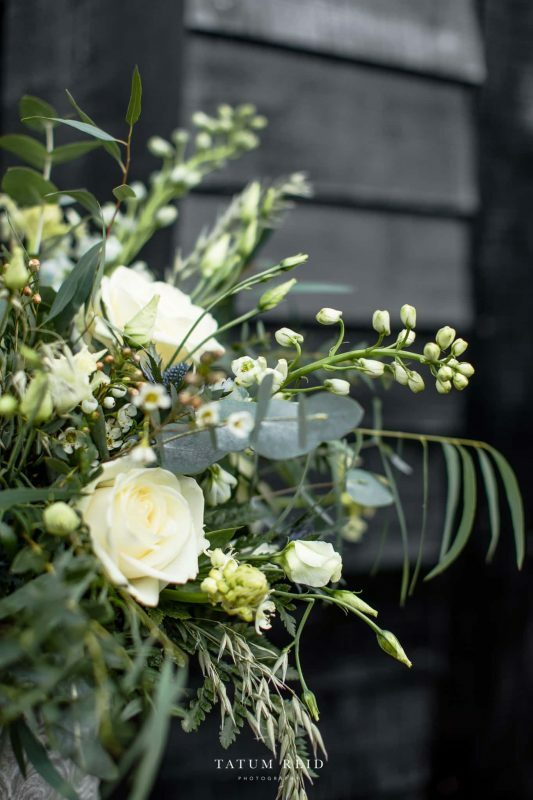 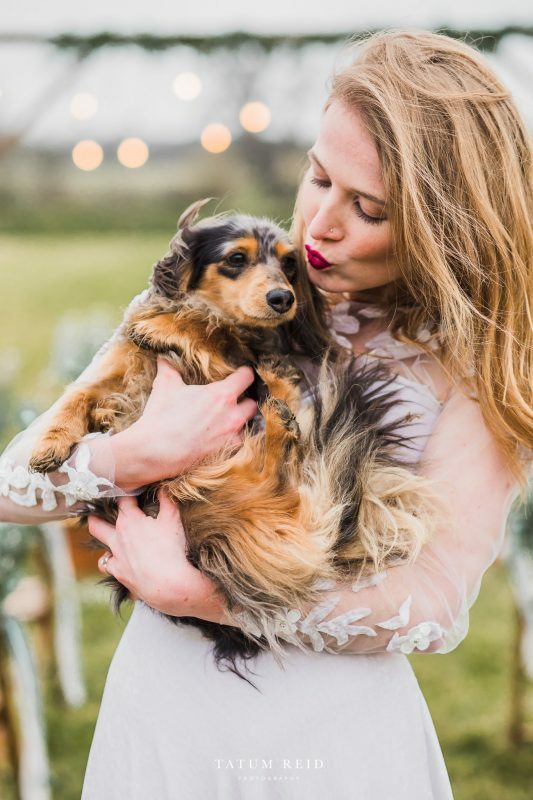 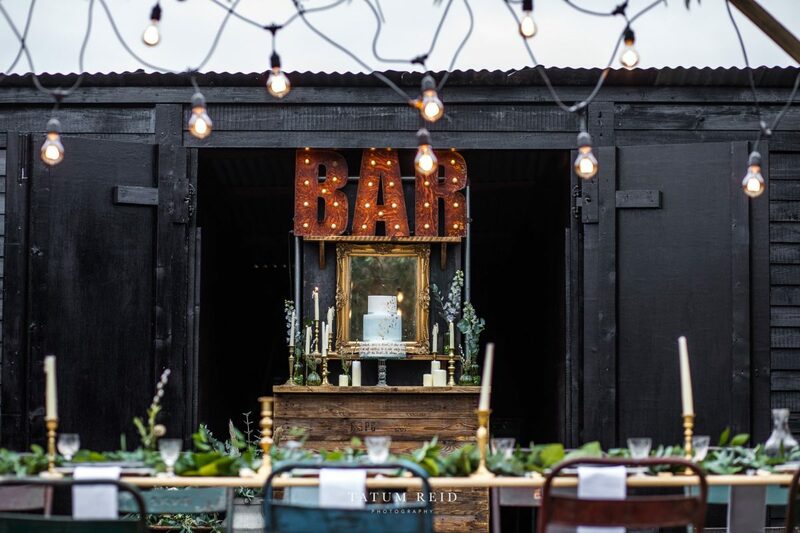 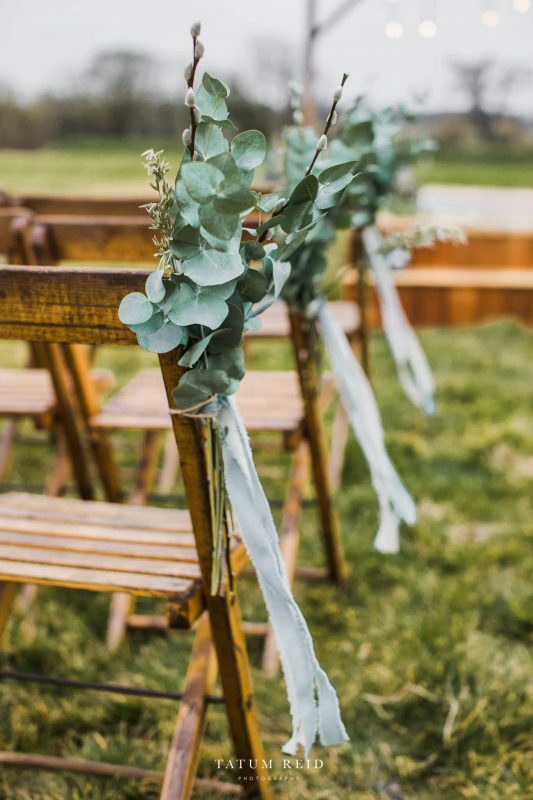 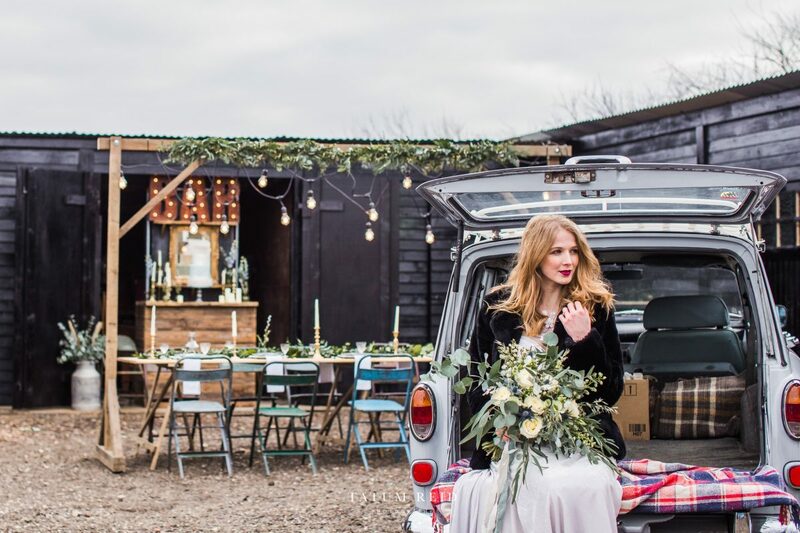 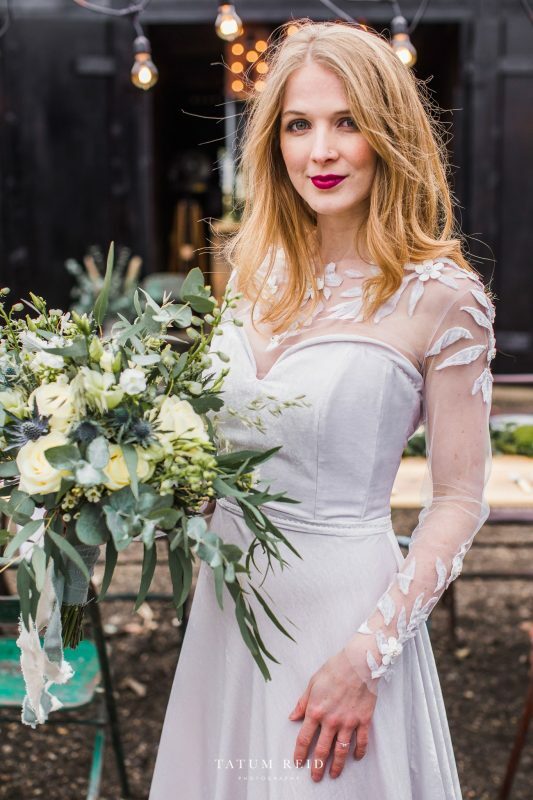 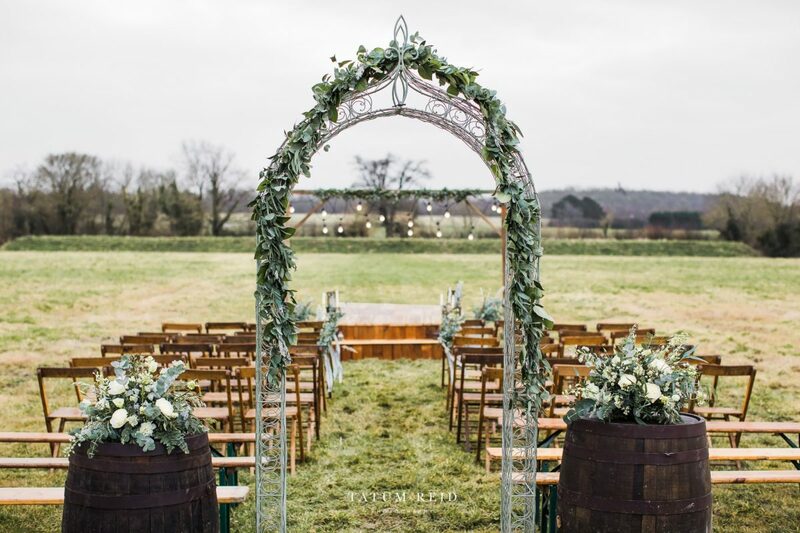 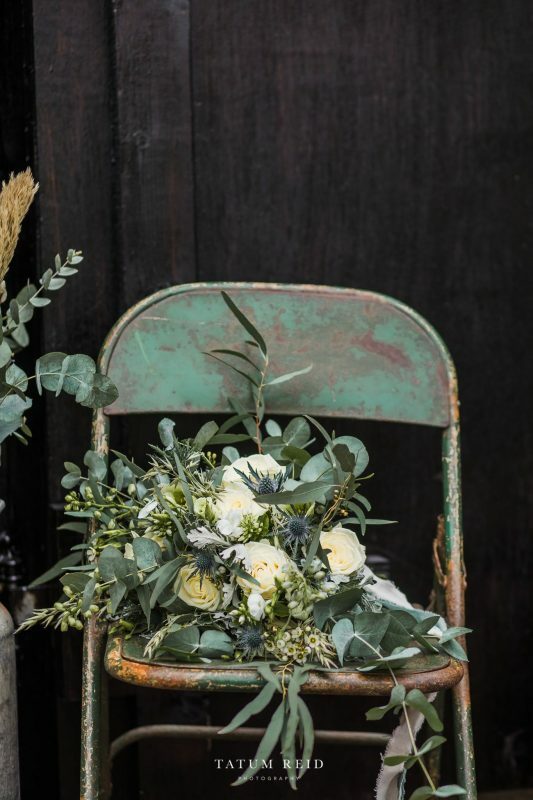 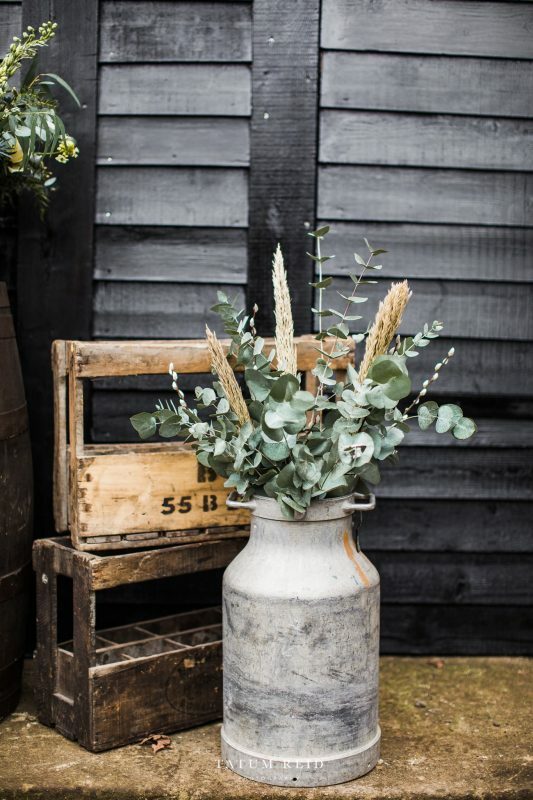 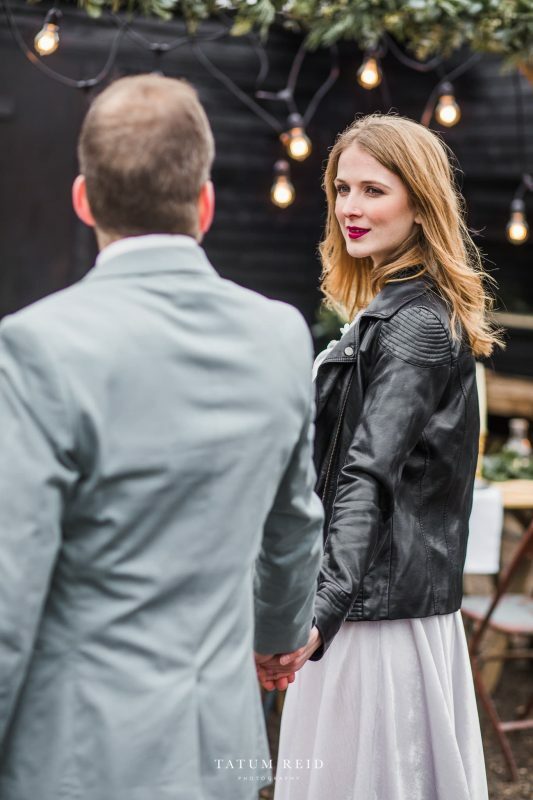 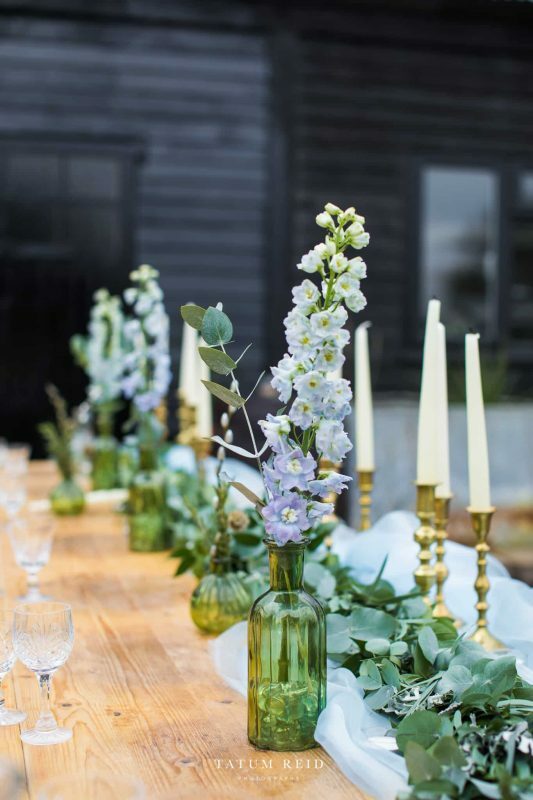 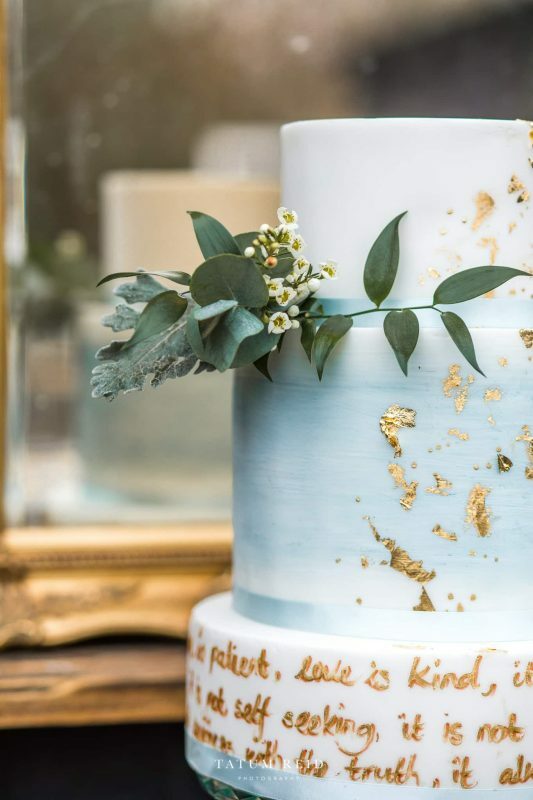 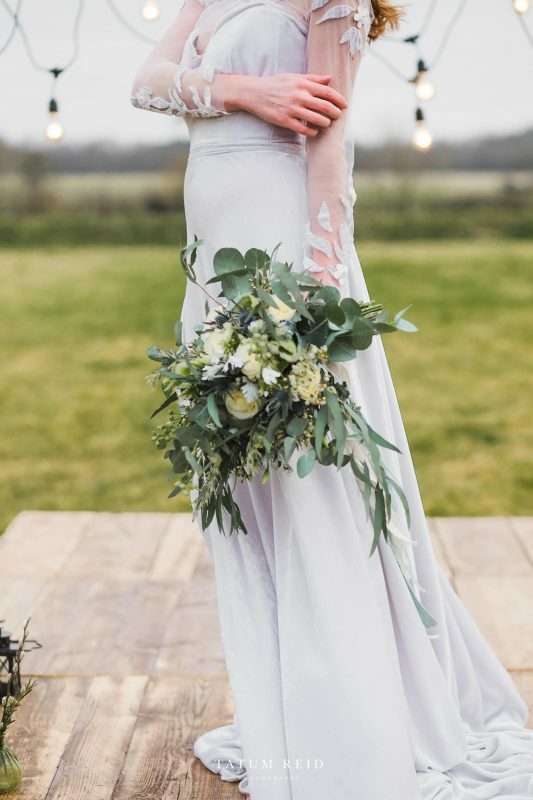 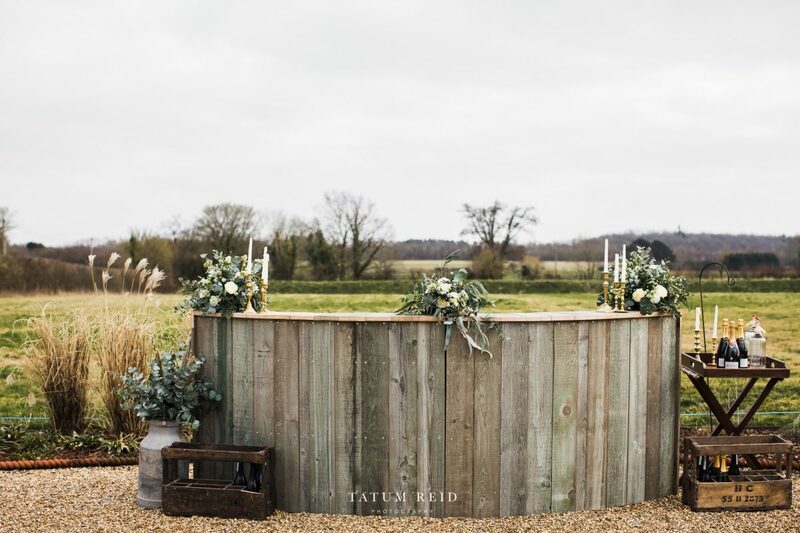 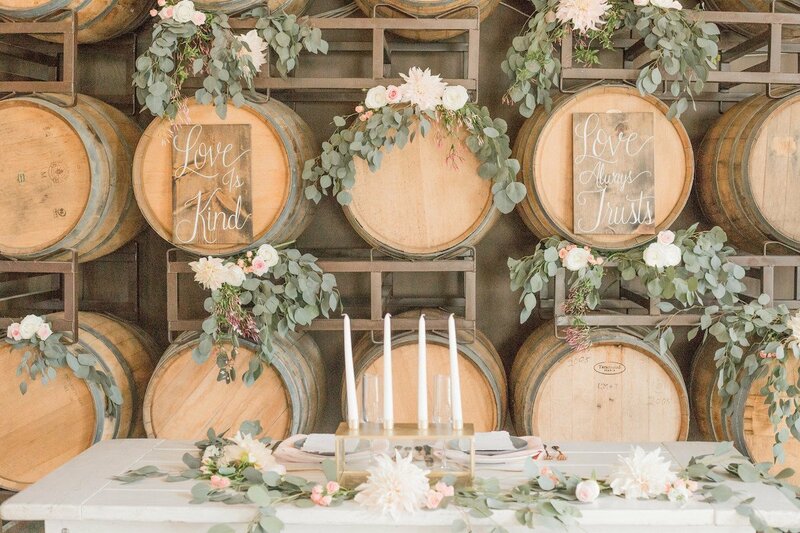 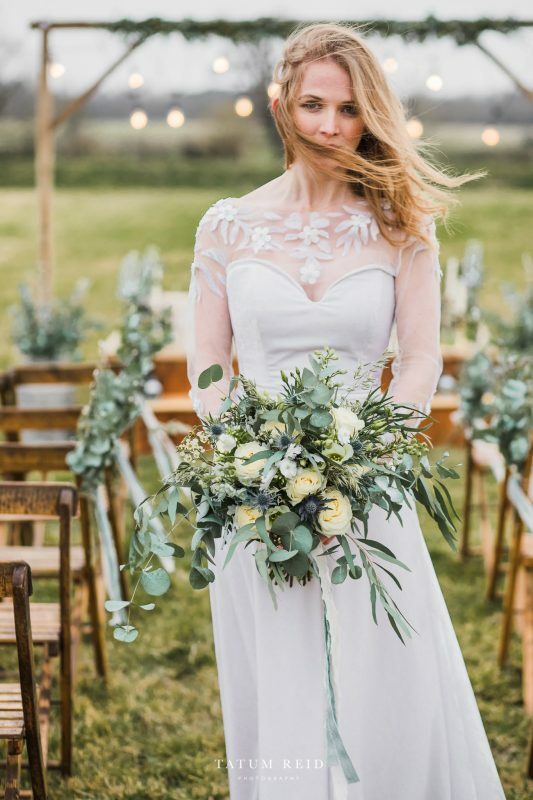 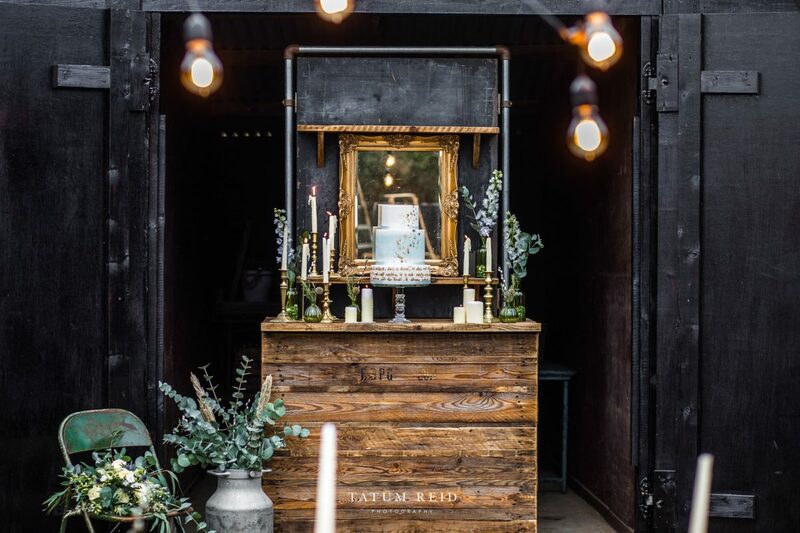 Located in the beautiful rural surroundings of Norfolk, this piece is packed full of inspiration and style for the bride looking to shake up the norm and refine the casual. 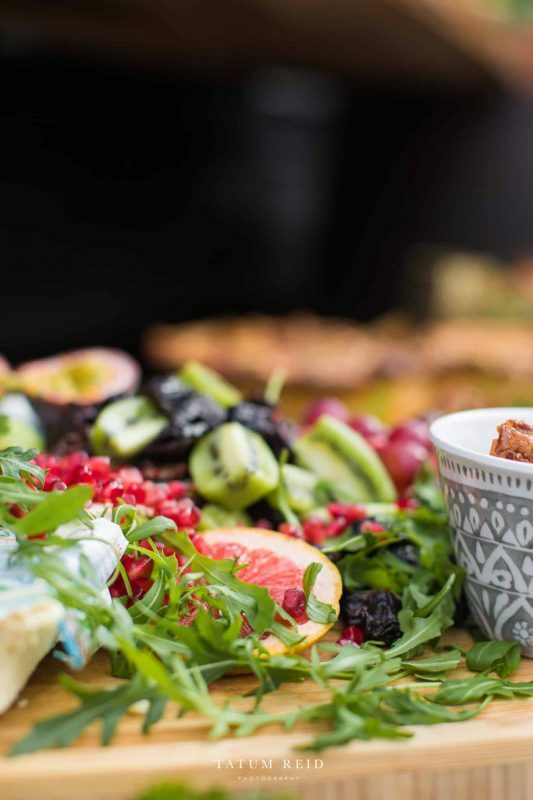 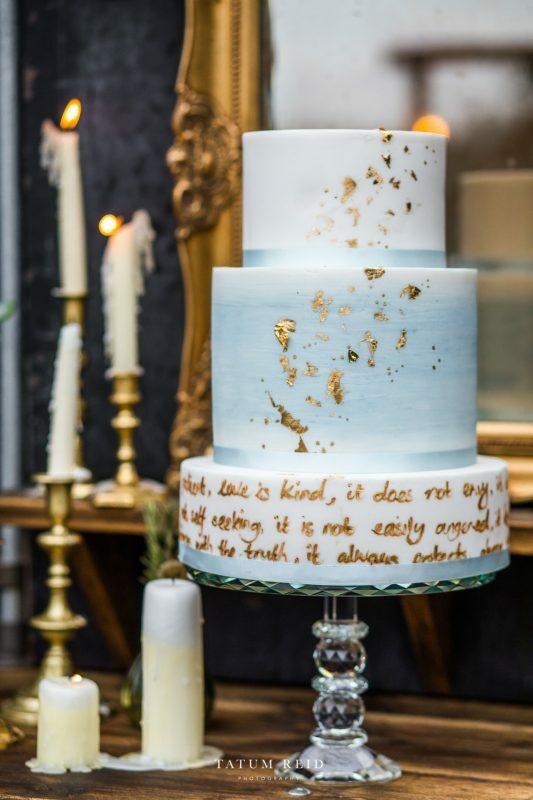 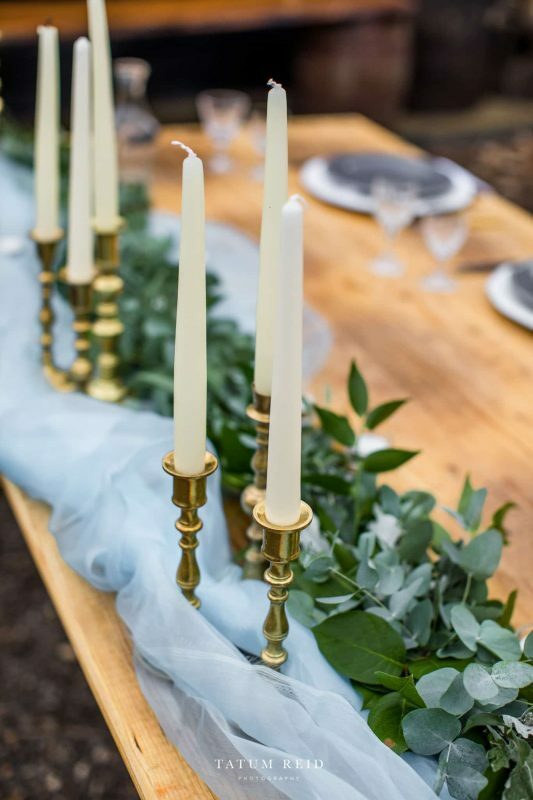 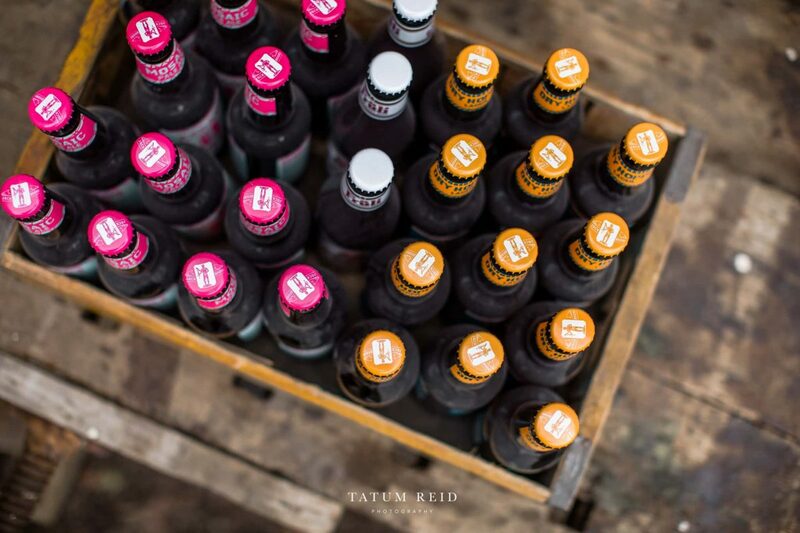 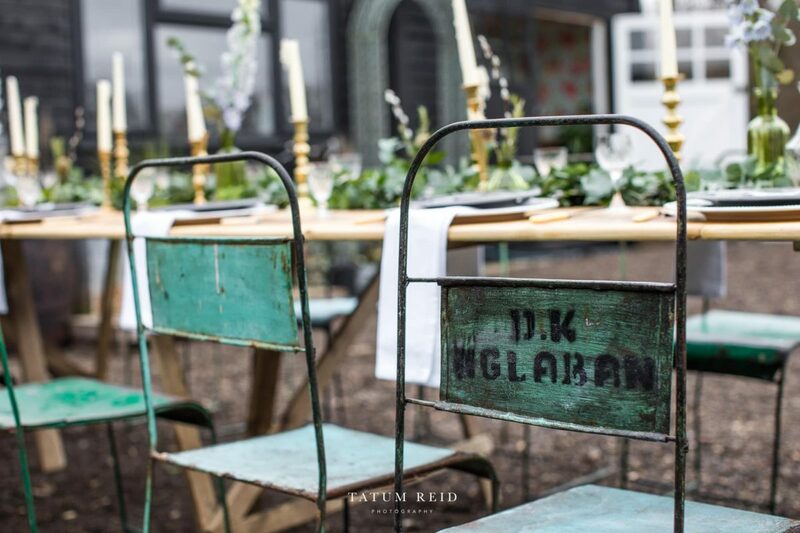 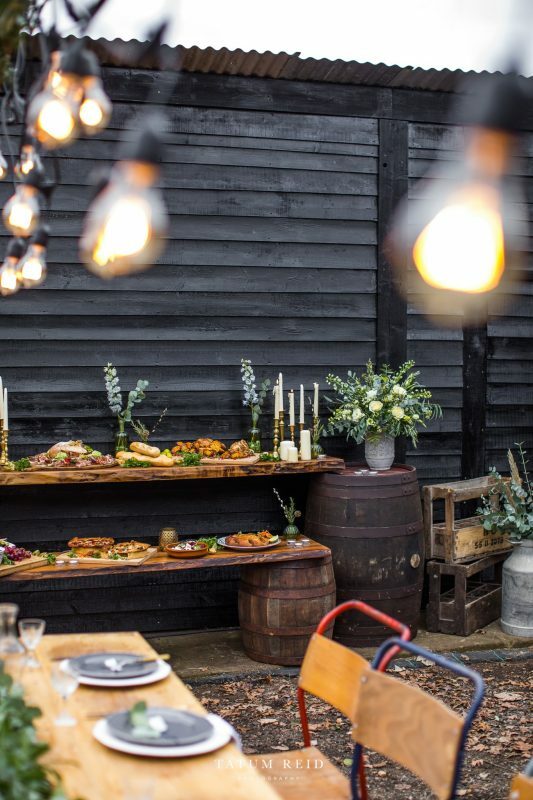 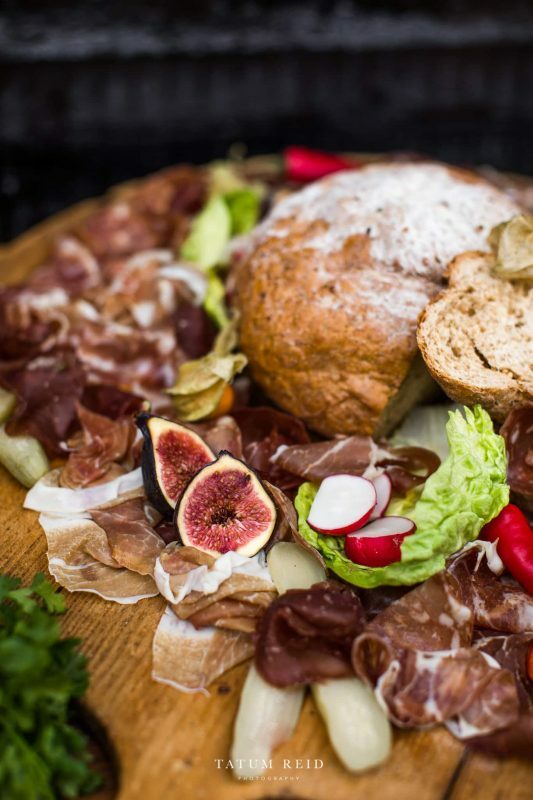 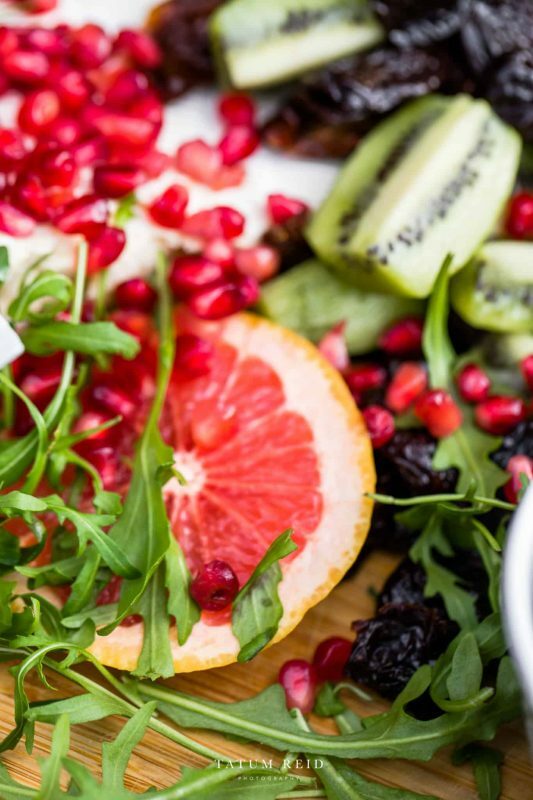 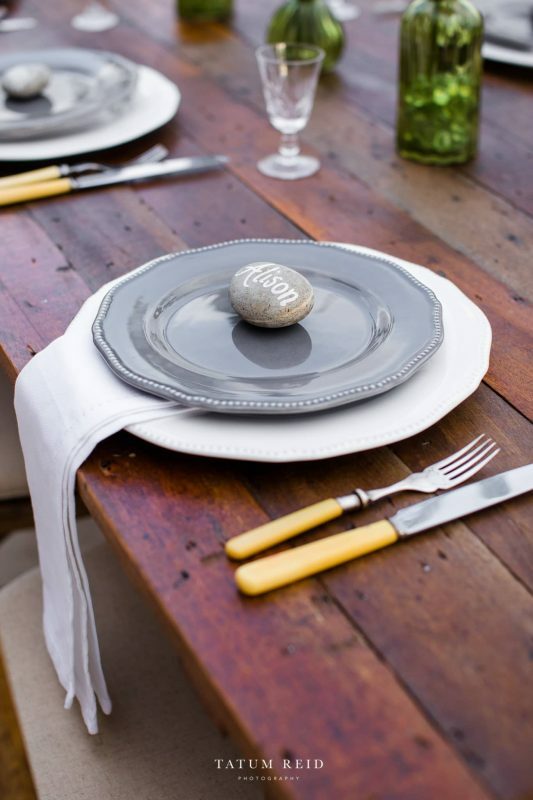 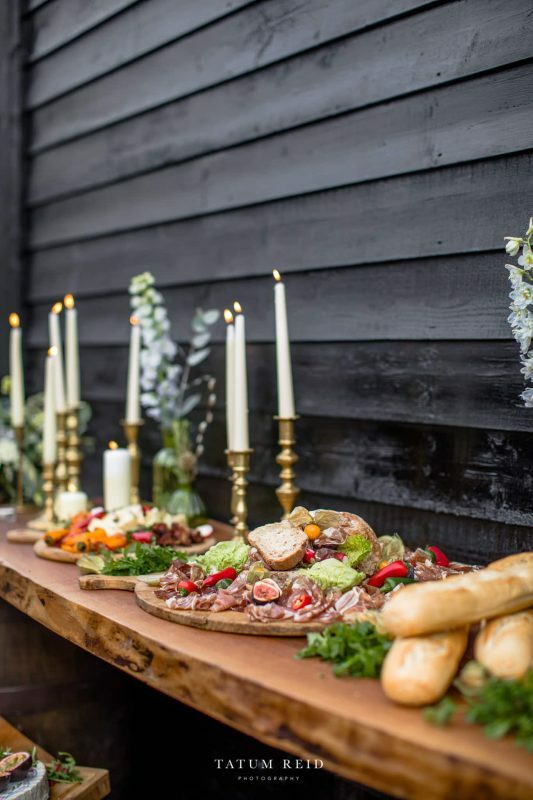 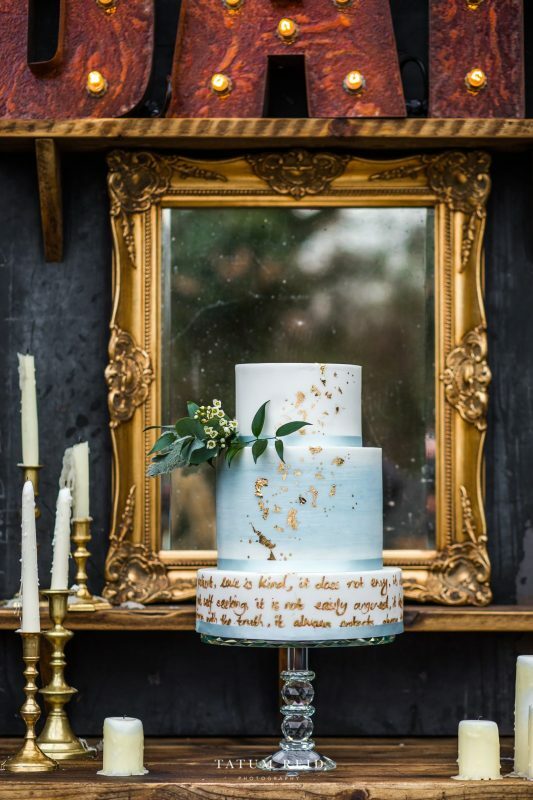 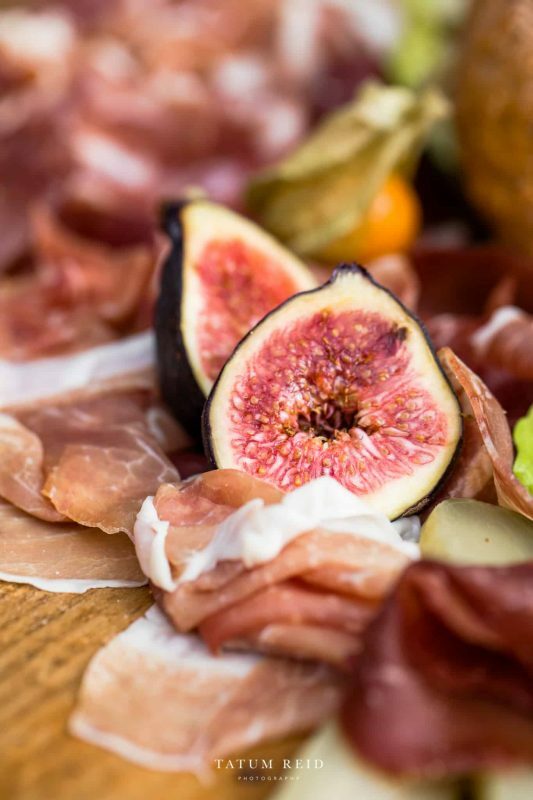 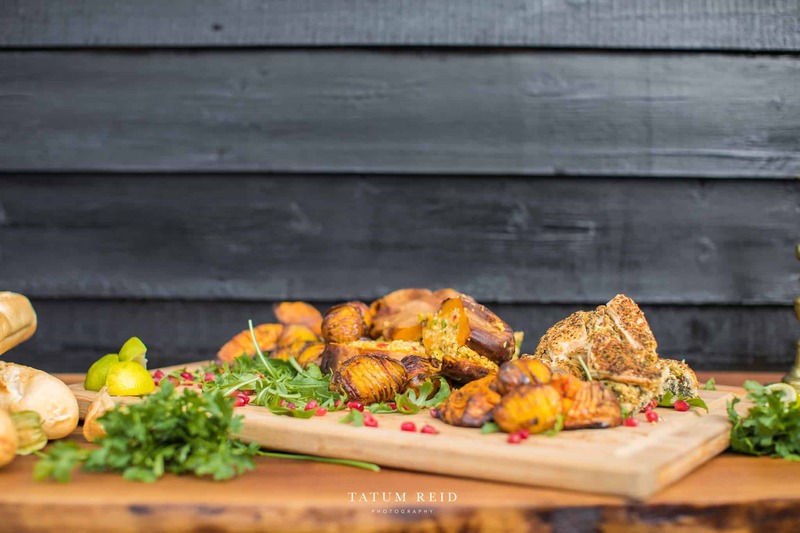 Its not often we come across a styled shoot which makes us as hungry as this one did! 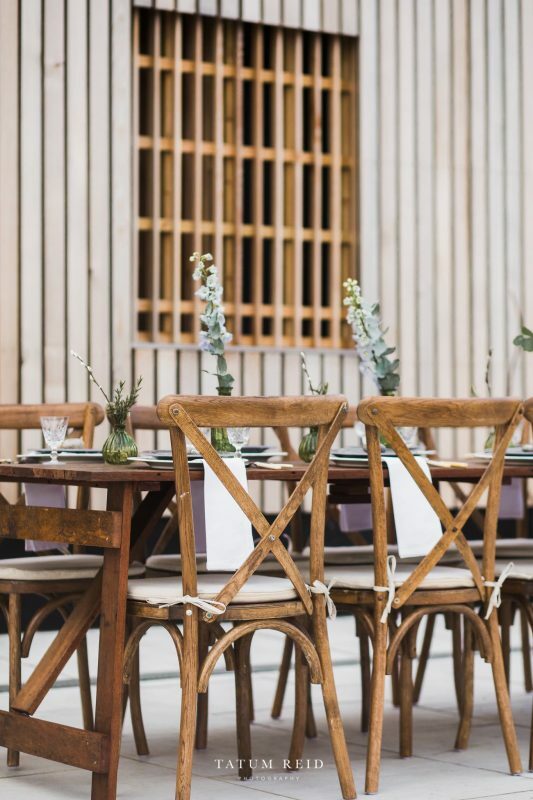 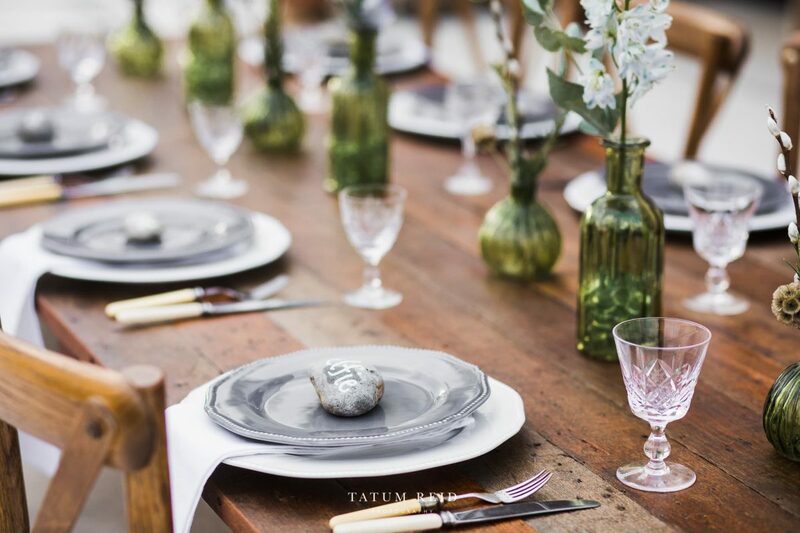 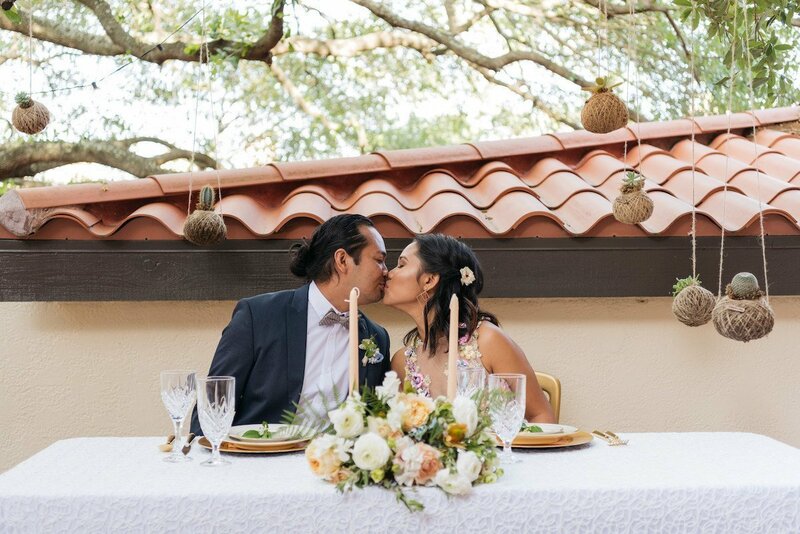 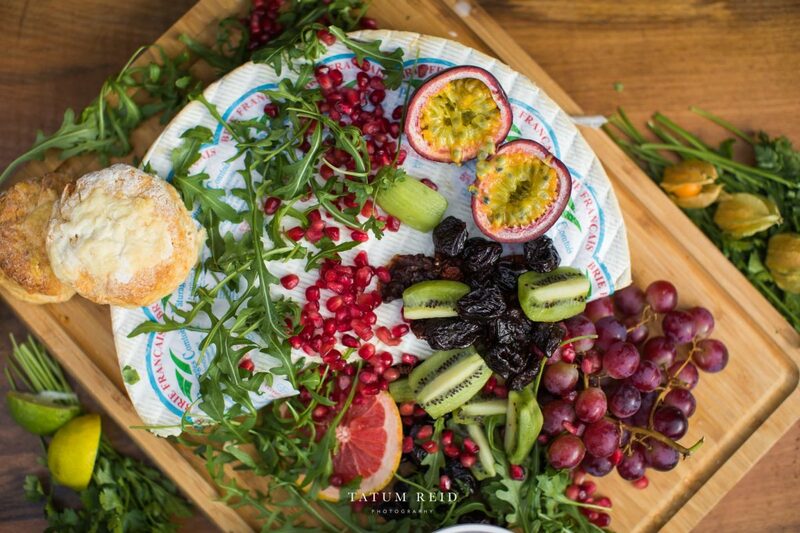 Such a delicious example of a alfresco wedding breakfast, taken by the talented photographer Tatum Reid. 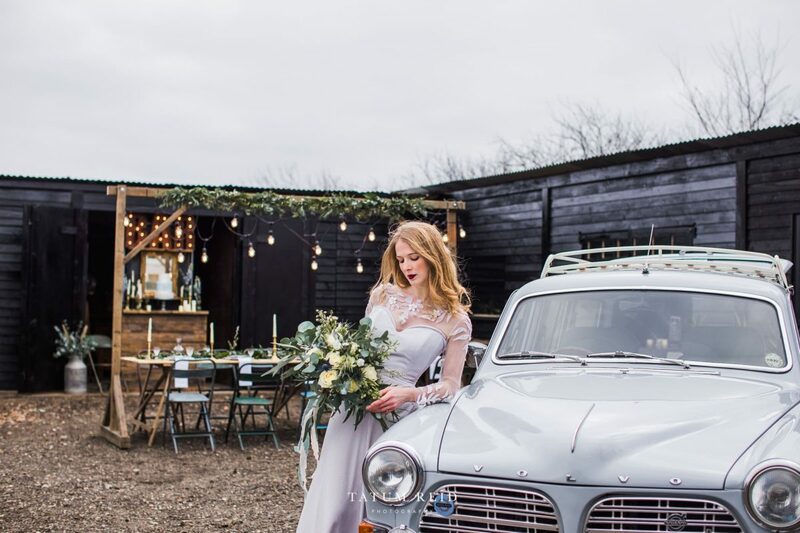 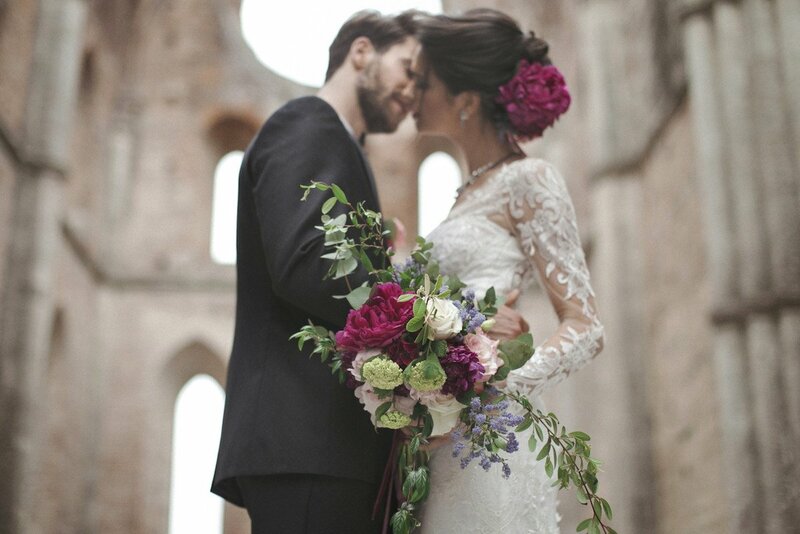 With special thanks to all the fantastic suppliers involved in bringing this Norfolk styled shoot together and sharing it with The Outside Bride. 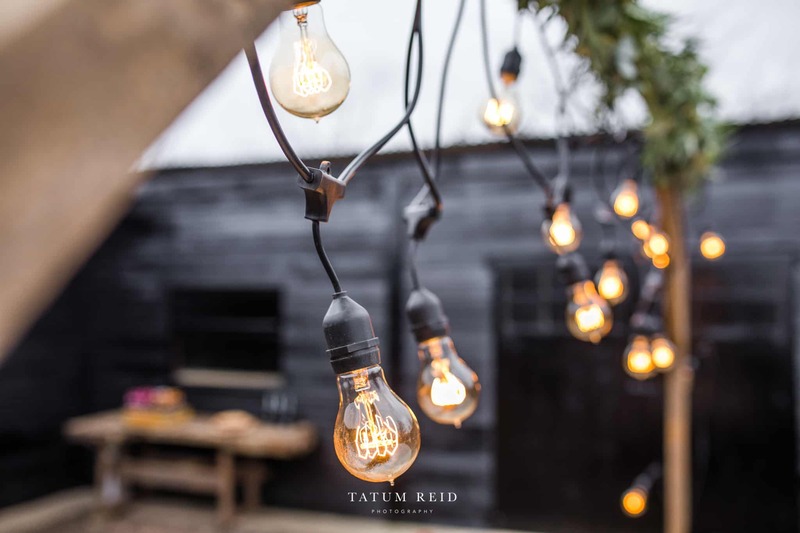 Your talent speaks volumes!